You have to watch this video! It’s dope! Breakfast N Vegas music video for “Give It Up” Featuring Bad Bunny, Messiah, DJ Yonny and Tory Lanez. 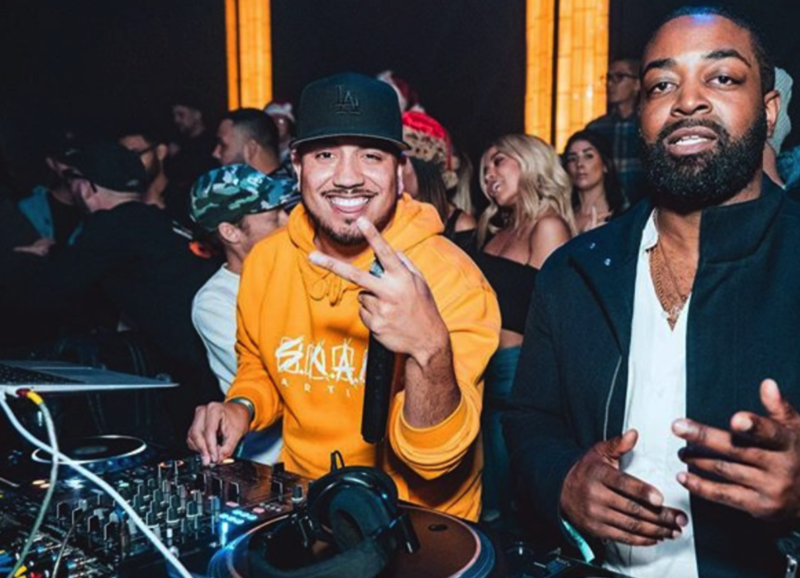 Honing their musical chops in the clubs as DJs, Breakfast N Vegas was born from the dream to create a new lane that was nurtured in the clubs of NYC and LA. DJ Yonny grew up listening to music from his parents’ home country of Colombia and also jamming to the hits on the radio and early underground house music. He naturally foraged new sounds supported by the next generation of multi-cultural club kids. With the help of the talented Curtis Austin they have sought after the intersections of Latin music, underground styling of hip hop, and house music to pioneer the tropical-tinged urban sounds. A diversity of sounds, that you can only find this intersection of cultures while eating breakfast in Las Vegas.